Rostock brings culture, technology and maritime industry together in Germany's Mecklenburg-Vorpommern as it continues to develop and grow as a city. 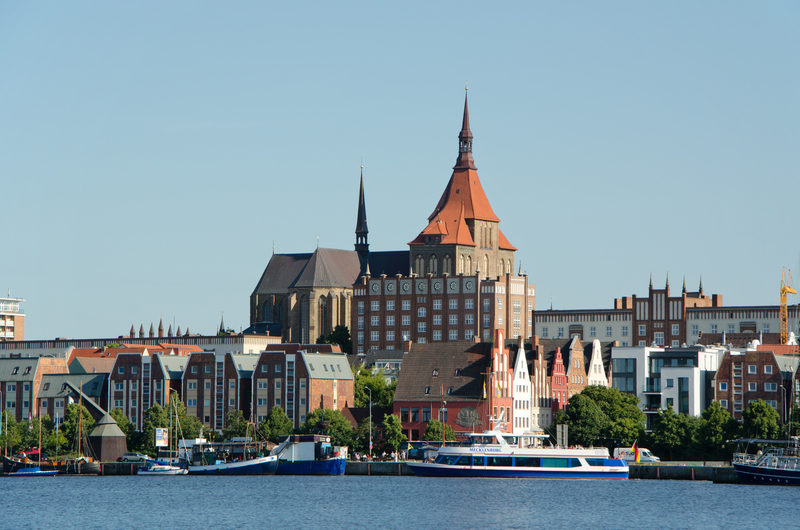 Rostock, nestled on the Baltic Sea coast, is the first city region that considers itself a regiopolis with a supra-regional sphere of influence. 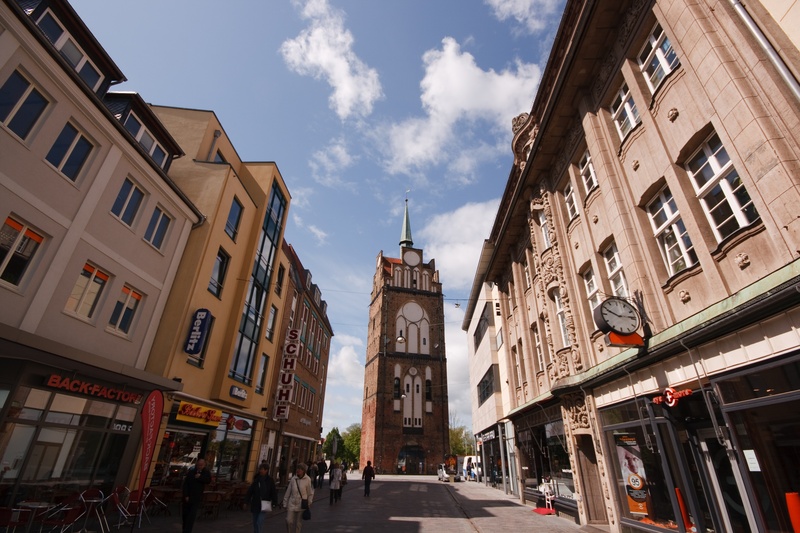 Additionally crossed by the Warnow river, Rostock is characterised by its maritime industry as well as high-tech industries, the service sector and tourism. Rostock's position as a major maritime industry player in the Baltic Sea region presents its own challenges for becoming a post-carbon city. In particular, clean shipping and adhering to new emissions rules for the Baltic Sea must be addressed. As a coastal city, it is more vulnerable to extreme weather patterns as well as sea level rise and must incorporate adaptive measures to prepare for these future trends. It's history as a former member of the DDR poses additional challenges as the city works to renovate its infrastructure to become greener. Rostock has stressed the importance of sustainable urban development in various sectors of its economy in its 2025 Guidelines for Urban Development. Since 2013, Rostock has been working in partnership with other South Baltic members on the project "Mobile Together" to develop successful car pool infrastructures. In light of recent extreme weather events in Rostock, the city has taken a proactive approach, mapping the most vulneranle areas, exploring adaptation methods and partering with the University of Rostock to develop various models to find innovative ways to address this problem, all of which it shared with other cities at the September Covenant of Mayors Workshop. 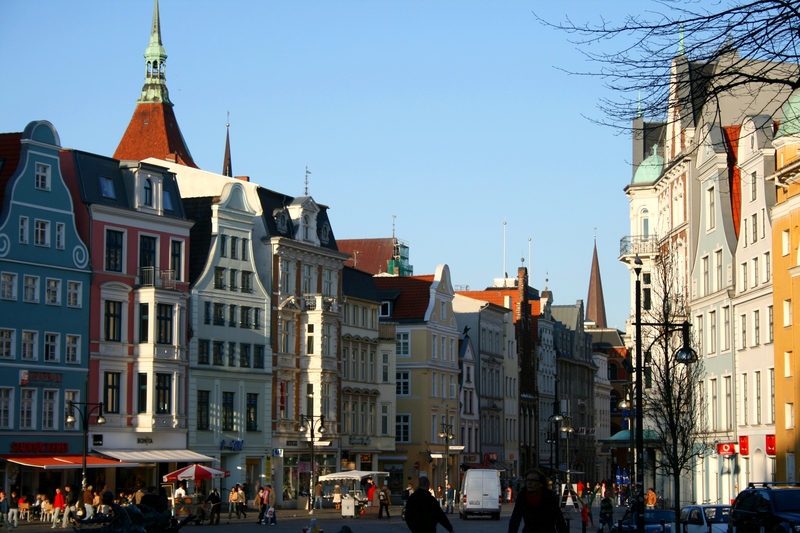 Rostock became the 1000th signatory to the Covenant of Mayors in 2009. Ecologic Institute (EI) will be coordinating and developing post-carbon visions with local Rostock stakeholders.